Goodbye Robert Weinberg… will watch for you on Mars. 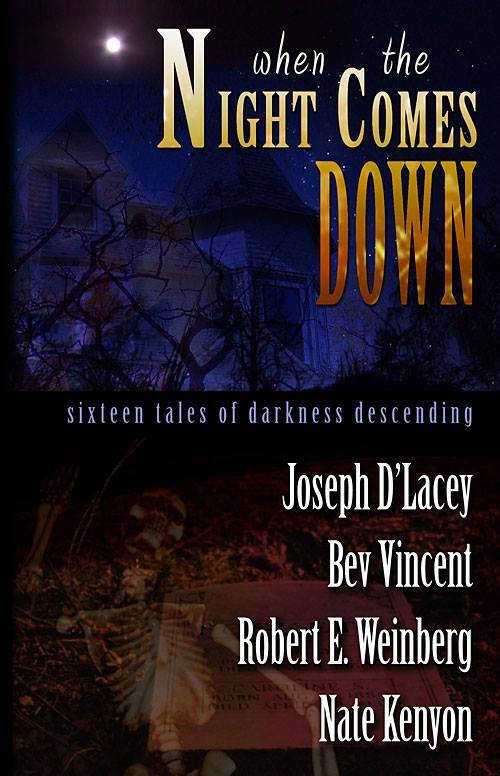 I was working in Los Angeles today when my wife Geri texted me from Chicago to let me know that amazing author, editor and all-round good soul Bob Weinberg had died. It has weighed heavy on my mind these past few hours as I finished my day working here. 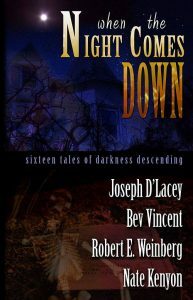 Bob was one of the first and best writers I met on the “Chicago” scene when I first began publishing my own work in the ’90s. 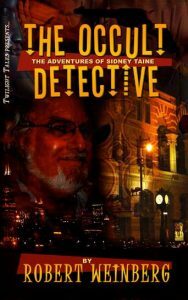 He was an inspiration, and I was privileged to design a book of his short fiction (The Occult Detective) for Twilight Tales and later to publish some of his stories here on my own Dark Arts Books press (When The Night Comes Down). 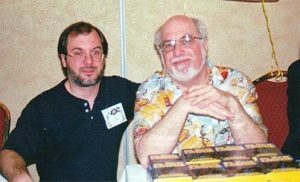 Bob was a prolific author, co-founder of Chicago Comic Con, and an editor who compiled dozens of horror anthologies with Stefan R. Dziemianowicz and Martin H. Greenberg in the ’80s and ’90s. 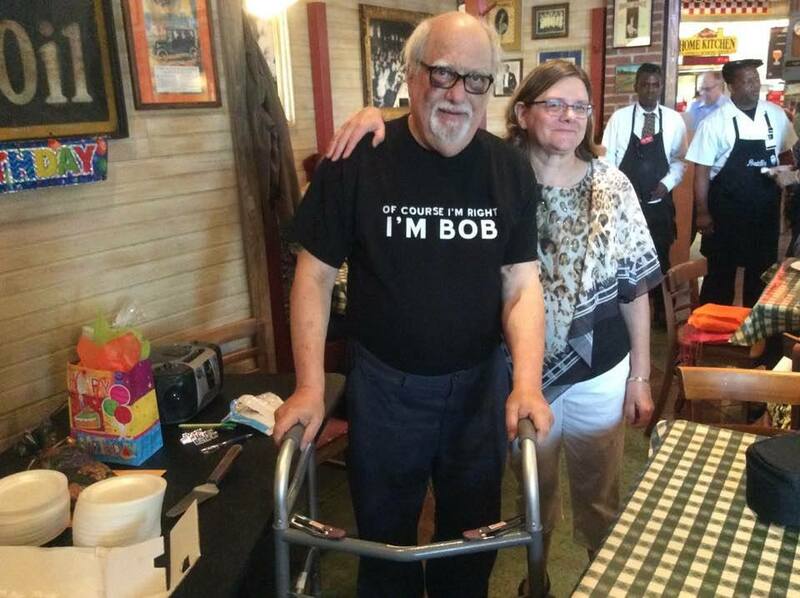 I’ve reposted a photo here of Bob and Phyllis from Bob’s 70th birthday party just three weeks ago. I always wanted to see Bob in person more than I ever got to and some day tour his home “genre museum.” Once when I did a library reading near his house, we had planned to do that… but then health got in the way. 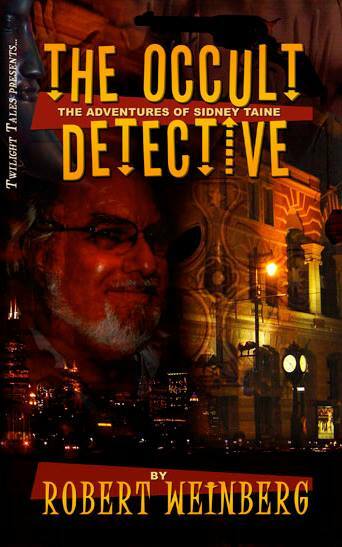 He lived just a few miles from where I grew up, and yet, somehow I never saw his fabled collection of books, posters, and horror/sci-fi memorabilia. And now never will. 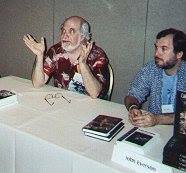 I was honored to have been able to know him, and sign books near him more than once, including at World Horror Convention 2002 (where the first photo of us hails from – the other is from a panel at World Horror 2001). I will always remember him, and dream of Mars in his honor. When we land a manned mission there, I will speak his name. Rest in peace, Bob. And thanks for all the amazing stories. I’m glad to have known you, and gotten the chance to work with you, if even just a little bit.